Yes, most people have encountered wristbands in some way, shape or form. 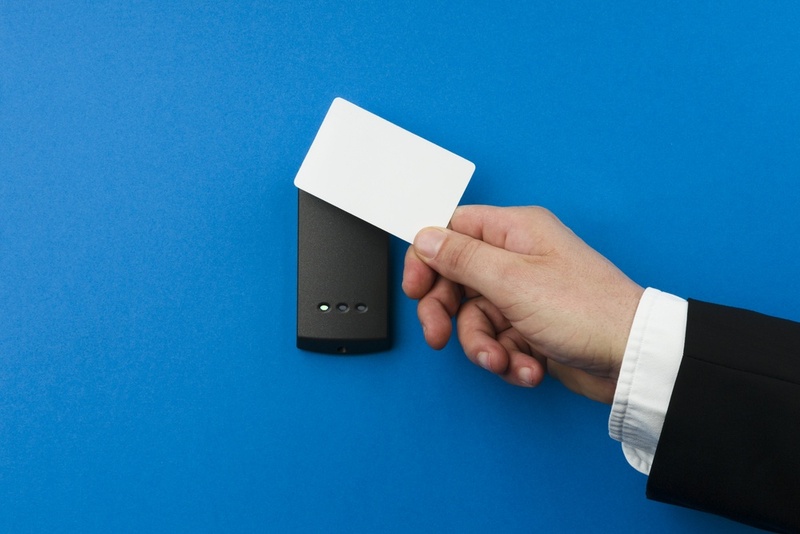 However, in recent years, wristbands have been adopted for a different kind of use, one that may have never crossed your mind: as access credentials in formerly card-based access control systems. 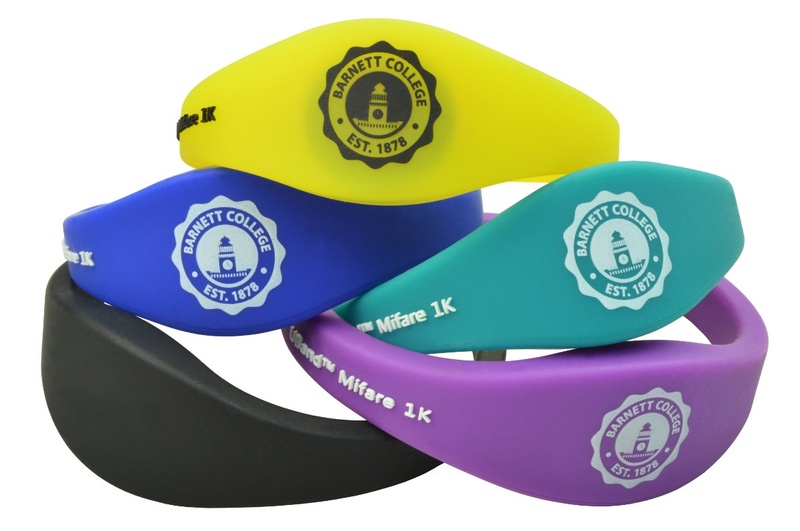 These wristbands look a lot like awareness wristbands, but are different in one key way: they can be programmed to perform a variety of tasks, including opening doors, making payments and recording attendance.